The ITI Series 124000 Micro Borescopes give users remote viewing into restricted areas with a diameter smaller than 4mm. 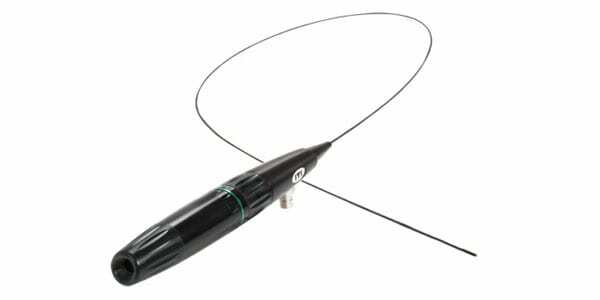 ITI offers three Micro Borescopes to fit the application needs. Each allows for quick change from eyepiece to video, color-corrected magnification system and greater edge illumination. 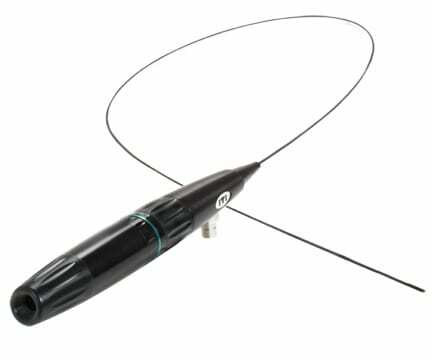 Rigid Micro Borescope – Ideal for small and straight restricted areas, the Rigid Micro Borescope features gradient rod lenses, exceptionally clear images are created by a variable glass index, without the need for lens curvature. 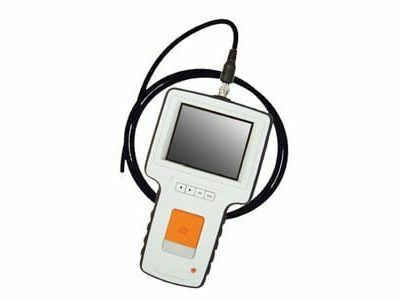 Semi-Rigid Micro Borescope – For applications that require greater stamina or longer working lengths, the Semi-Rigid Micro Borescopes offers a protective stainless steel outer tube while maintaining a high resolution fused image guide. 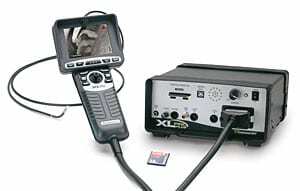 Semi-Flexible Micro Borescope – Ideal for situations with a little more wiggle room, the Semi-Flexible Micro Borescope offers precise viewing and the highest image quality available. 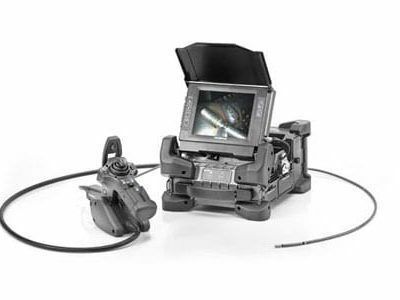 Camera dedication that allows quick change from video camera to eyepiece with direct coupling of either a 1/4” or 1/3” video camera, elimination of eyepiece distortion, and unmatched video performance. Color-corrected magnification system designed to match critical video camera requirements and provide bright, sharp images, superior visual performance, and greater edge illumination.